Mens Smart Watch is designed on Android-based system to allow synchronization with your smartphone. It is highly appreciated for having stylish appearance with light weight and water resistant nature. 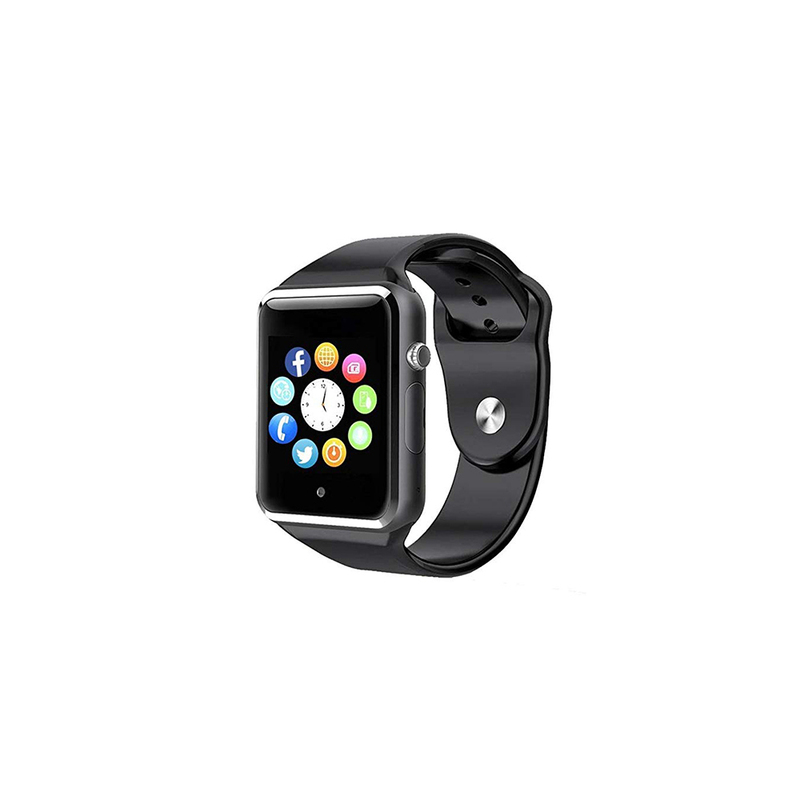 This watch is also equipped with sensors that monitor your heartbeat, counts steps, and also measures pulse rate. With help of touch-screen, it provides better interface and assures user friendly nature. 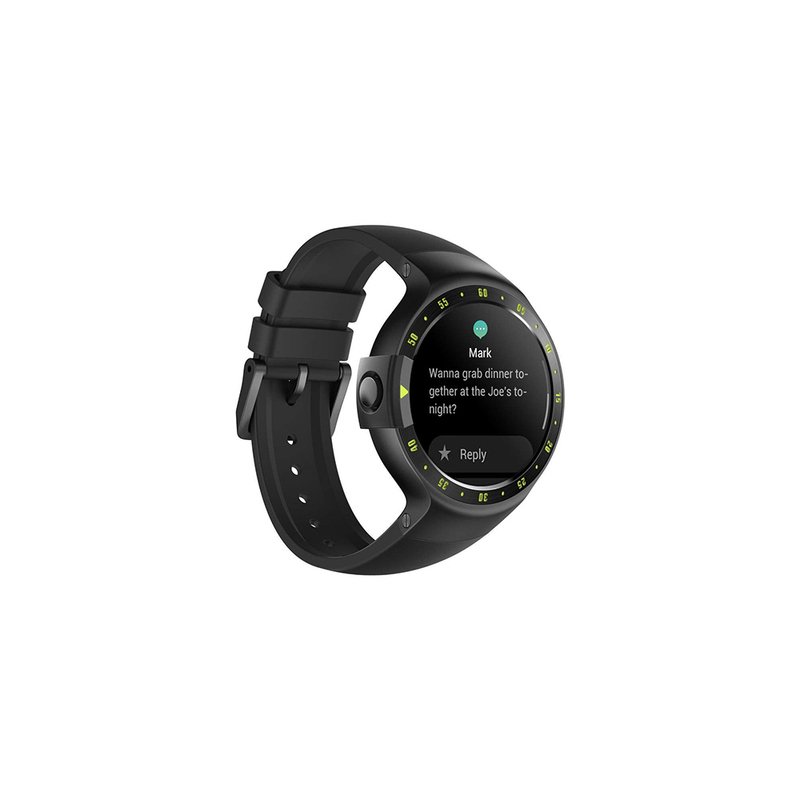 Mens Smart Watch allows reading & replying to emails, text messages, & other social media apps that are received on connected device.